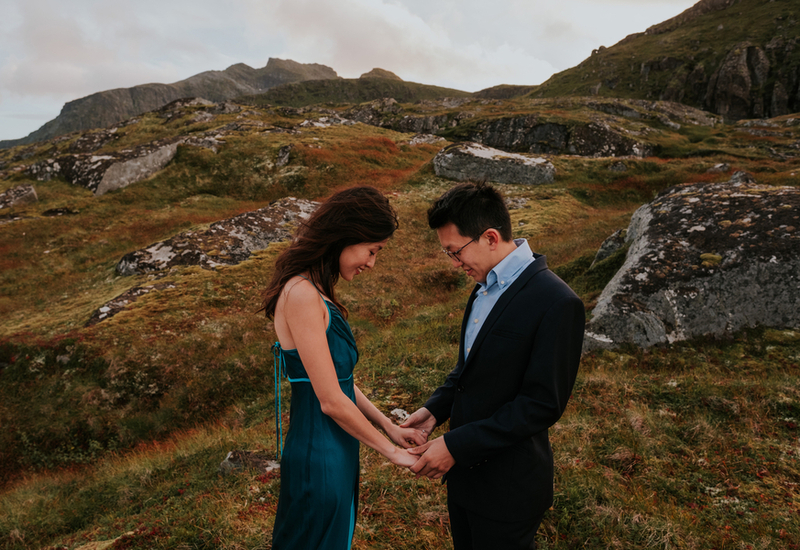 Whether it’s an engagement shoot or a wedding, we just love to celebrate LOVE here at Wedding Fanatic. Besides the overwhelming inspirational photos and details, we are always amused with different love stories. Today’s feature is loaded with awesomeness and we’re totally digging it. The quality of the photos made it all the more moving. 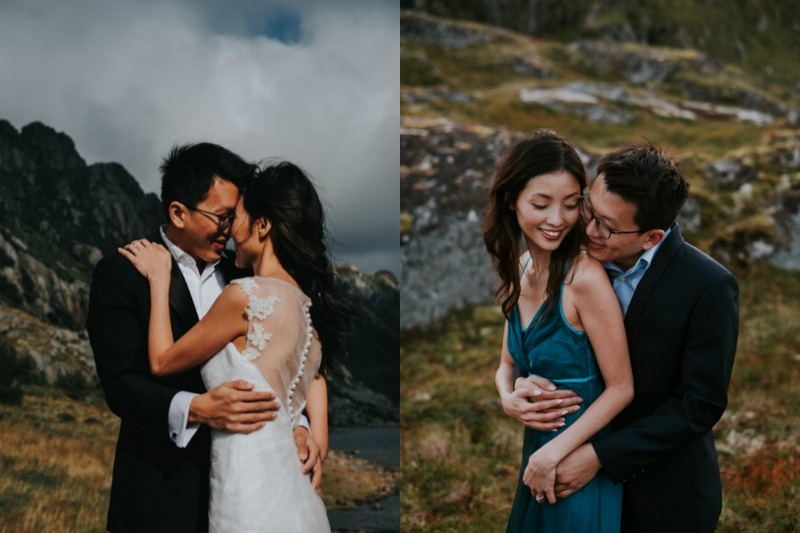 Vegard Giskehaug Photography definitely did a great job capturing not only scenic island views but as well as Joseph and Jia’s love for each other. You’ll surely swoon over this set, so I won’t keep you any longer. 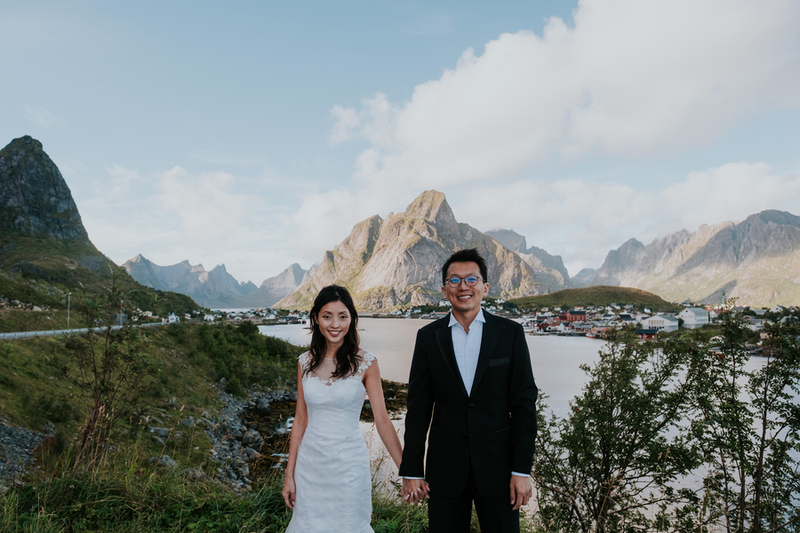 Joseph and Jia Yan wanted to take some portraits in the stunning nature of the Lofoten Islands for their pre-wedding shoot here in Norway. 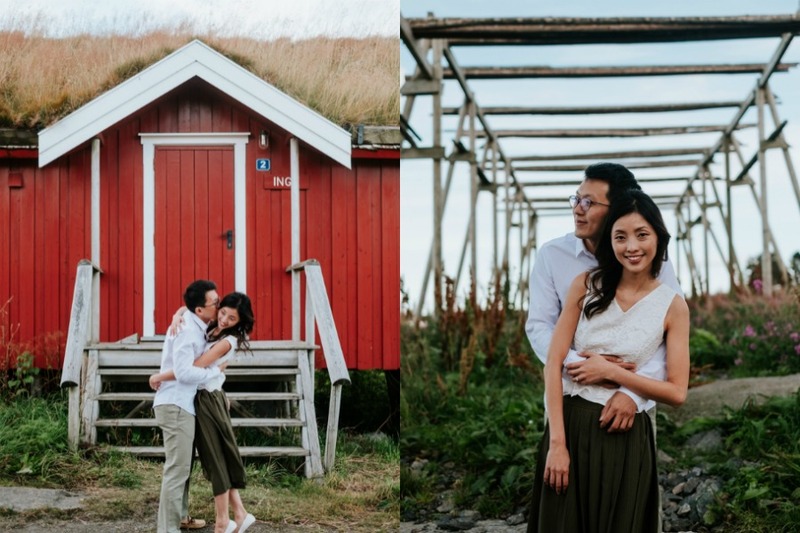 The couple is from Singapore and is getting married in the summer of 2017. 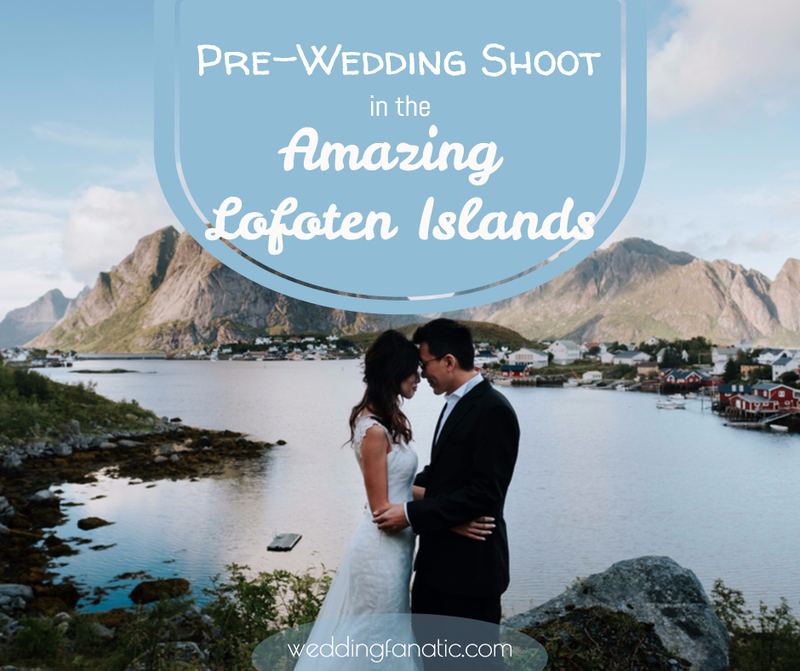 For the photo shoot, we spent a day driving from Lofotens biggest city Svolvær and out to the outermost islands. It was a blast, chasing light and beautiful landscapes. 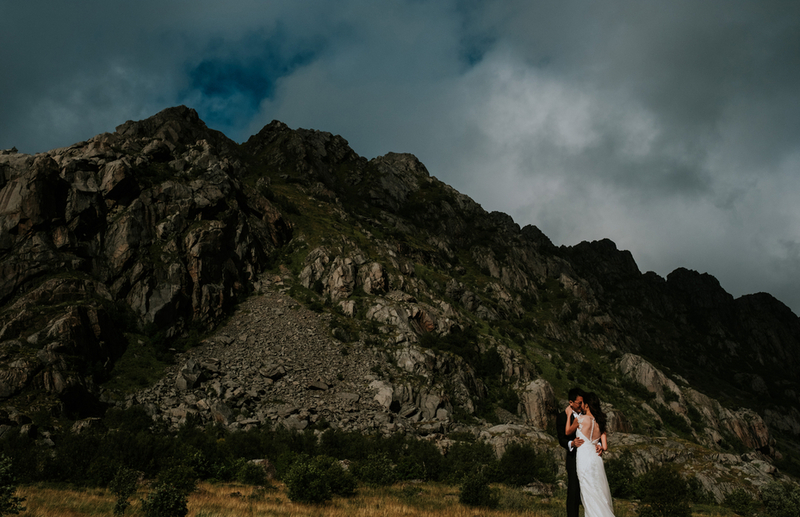 They even stumbled upon a country festival, walked barefoot in the cold water and climbed a mountain at the end of the day, racing against the setting sun. 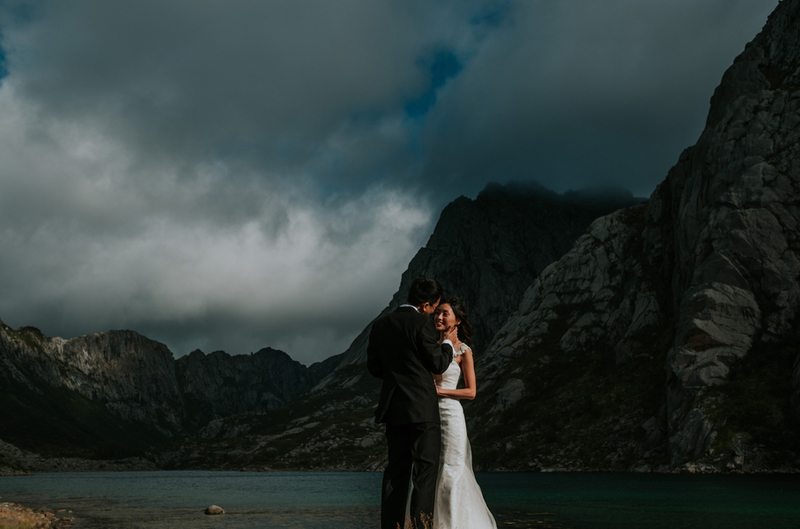 If you’re considering doing a couples shoot, pre-wedding shoot or elope in Norway, go for it! 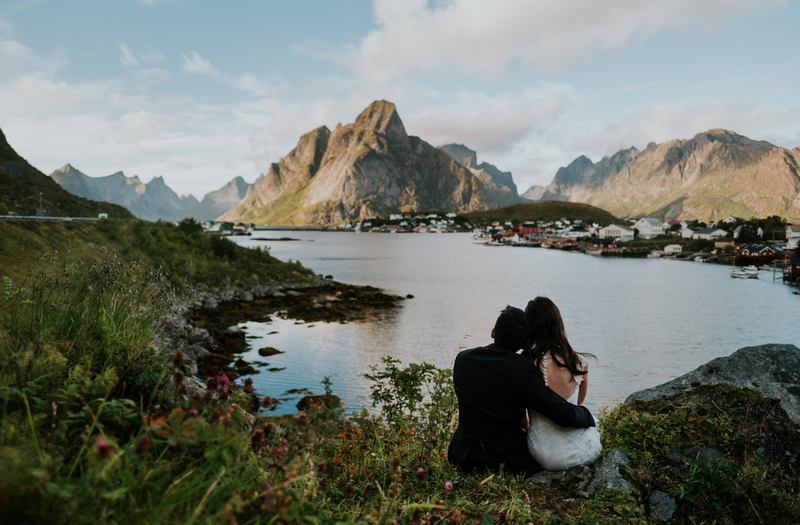 There are so many beautiful areas, especially in northern- and western Norway. Rent a car so you make the photo shoot a small road trip, searching for the most beautiful places in the area. Set aside enough time so you don’t get stressed. Getting from one spot to another takes time, as well as in/out of the car, hiking to places etc. Have fun! 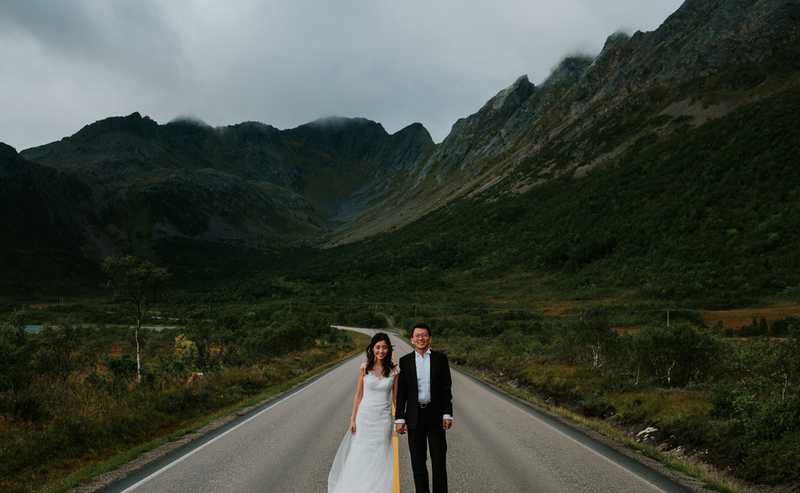 I am a Norwegian wedding photographer located in the Oslo area. 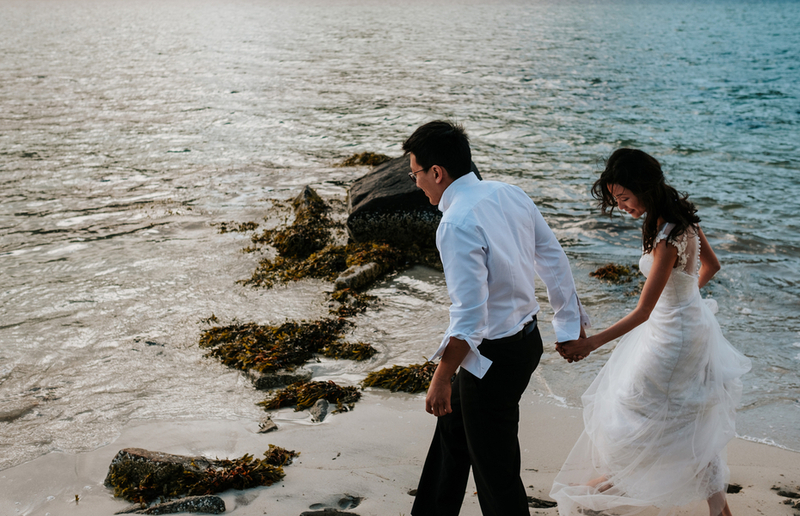 I love to take photos of couples, engagement sessions and elopements. I’m available for weddings and destination weddings worldwide. My style is modern and natural. I love the outdoors, the ocean, forests, mountains and lakes! 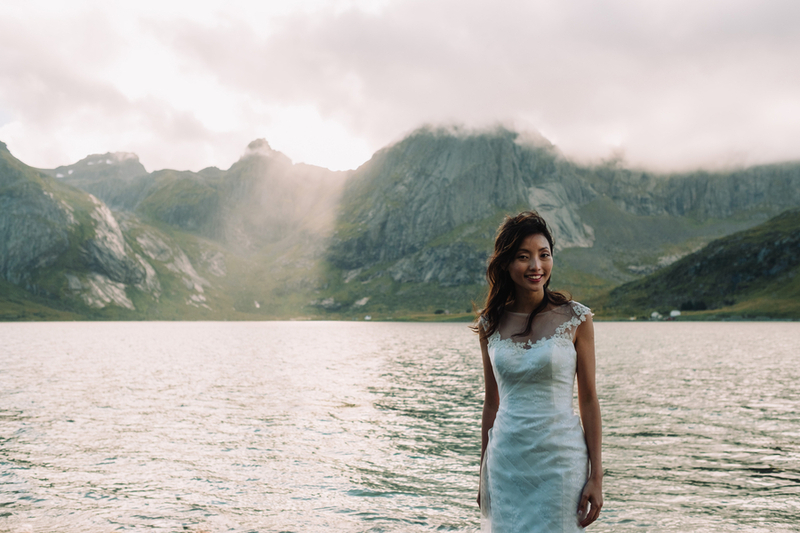 My elopement packages start at 1150€ and weddings at 1950€. You can get in touch via my website www.vegard.co.